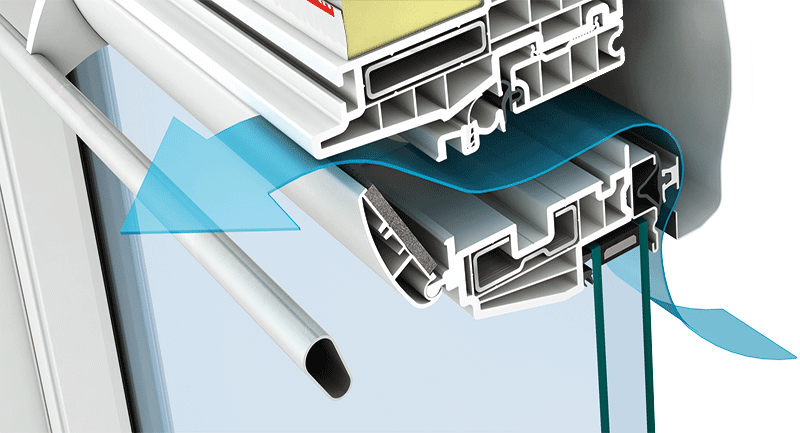 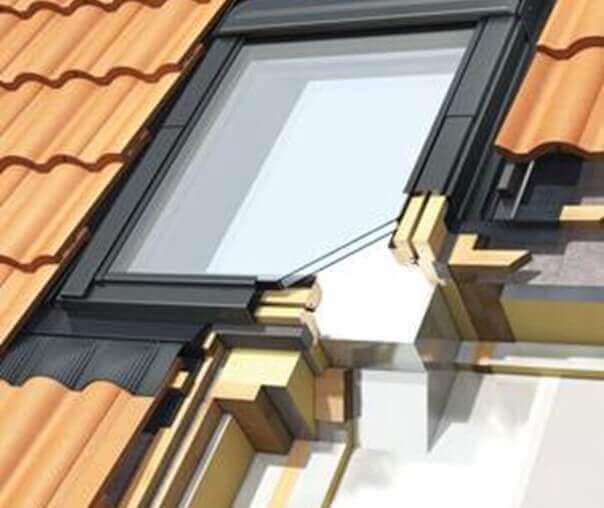 For convenience and efficiency, Polar White PVC utilises the existing range of Keylite flashings. 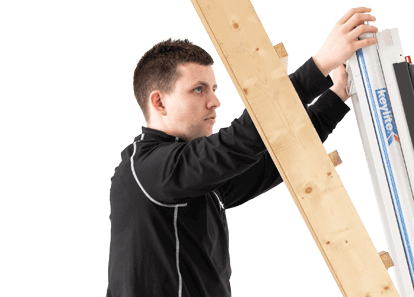 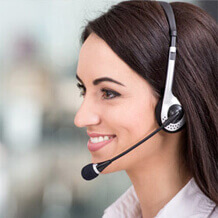 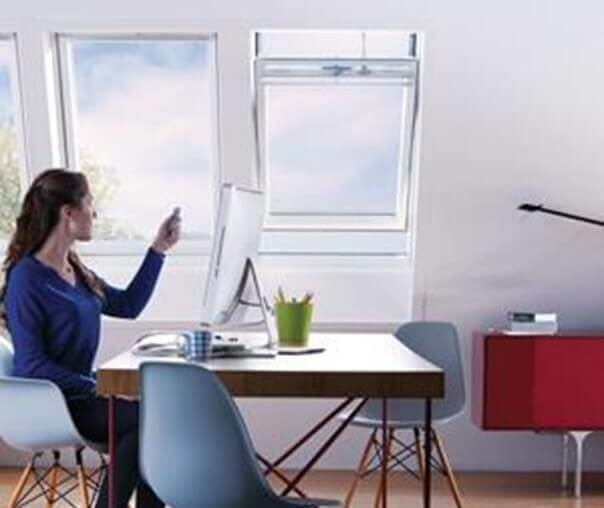 Polar's long life bright white finish is guaranteed by the use of only premium grade PVC materials ensuring that Polar remains maintenance free with only the occasional rub with a damp cloth required to retain its appearance. 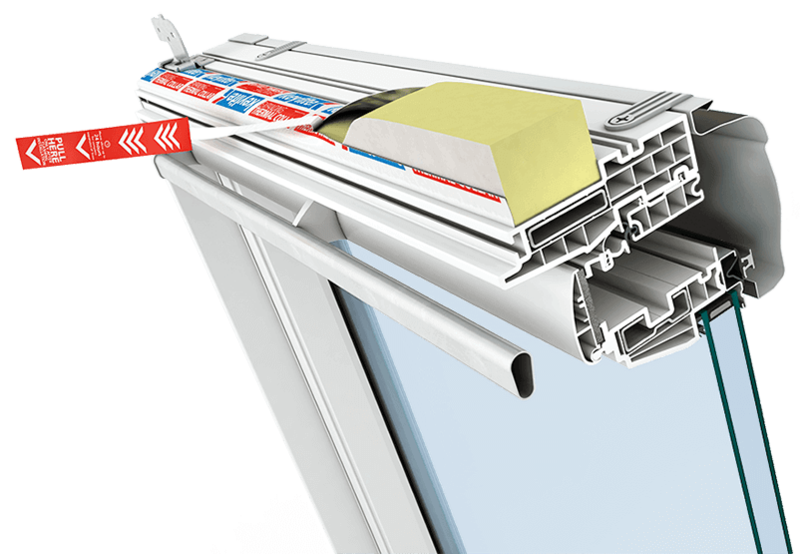 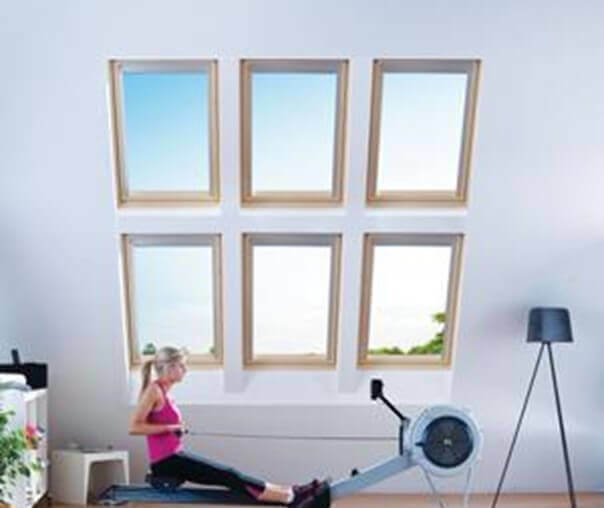 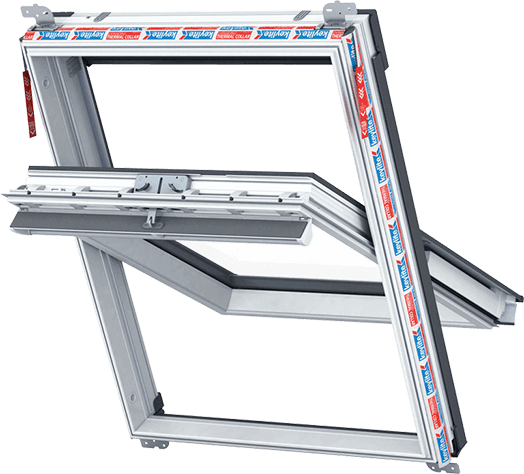 The Keylite White Polar PVC Roof Window range is available with a full range of upgrade options. 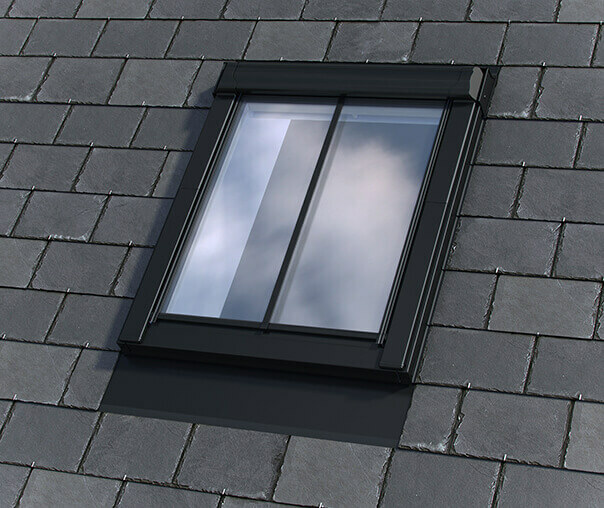 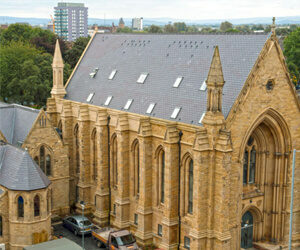 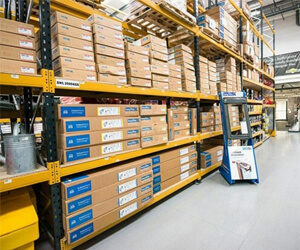 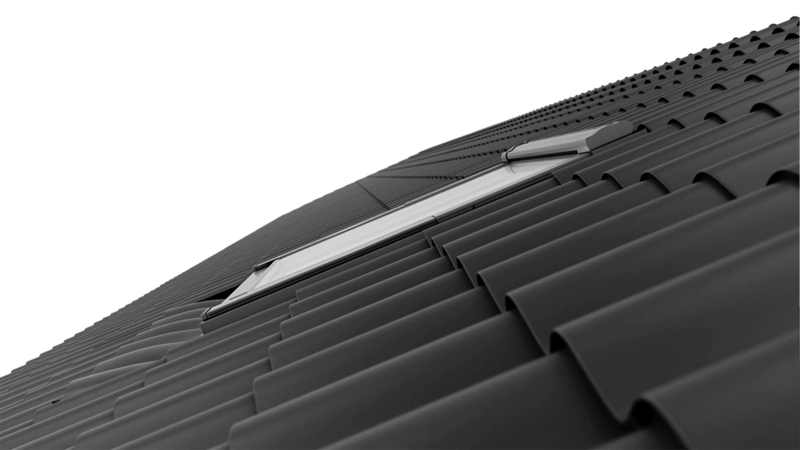 The matrix can be used to establish the size and type of roof windows available. 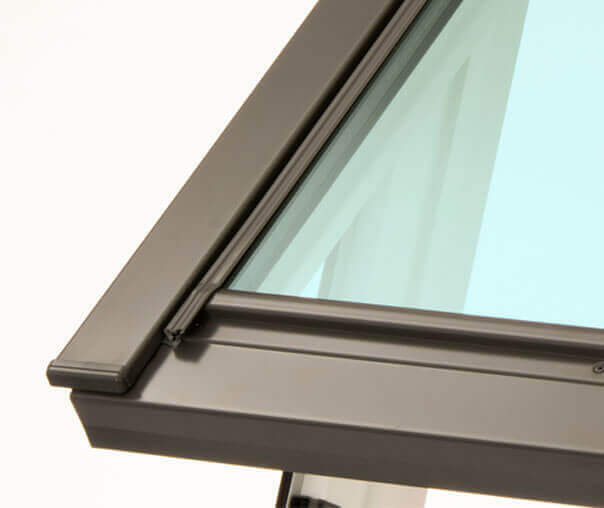 Achieve finger-tip control, to give maximum control over ventilation and shade.